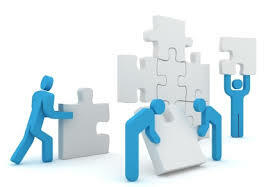 We are here to help you solve your problems as quickly as possible at affordable rates. 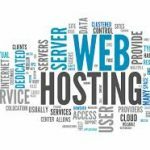 Dummy Solutions offers shared web hosting, domain name registration, SSL certificates, Weebly website builder, email archiving, email spam protection, and professional services. We are always available to help you setup your new website, purchase domain names, migrations, customizations, Search Engine Optimization and much more. Let us know how we can solve your dumb problem with a smart Solution. Just a few of the services we offer outlined for you below. 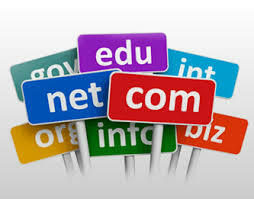 It doesn’t matter if you are an Internet professional, or just starting out with your very first website, domain name, or customization, our professional staff is here to assist you every step of the way at very affordable rates. 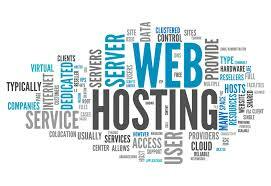 We are here to assist you with any aspect of your hosting experience even if you aren’t hosted with us. Allow us the opportunity to exceed your expectations. If you already have a website hosted elsewhere and are concerned about how move your site. We are ready to transfer your existing content from your previous provider and configure it to perform optimally at Dummy Solutions. We are happy to transfer your domain registrations as well, so you can manage your entire online portfolio in one convenient place! Dummy Solutions can provide everything you need to be successful online, making your decision very easy, join us as another satisfied customer today! Feel free to contact us to discuss your requirements so we can work together to meet your needs. 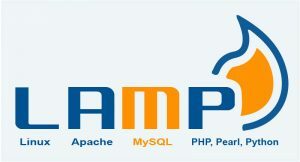 Join us and let us host, secure, and support your hosting account. Read our testimonial reviews from our many happy customers. Need help setting up, redesigning, migrating, restoring , or just customizing your site, let us know and our professional services team will be glad to assist!